Highly thermal shocks made of an optimum blend of 4 different yarns. Wool brings thermal protection even when wet. Polymide and Acrylic assure durability and resistance. Elastane guarantees a perfect fit. 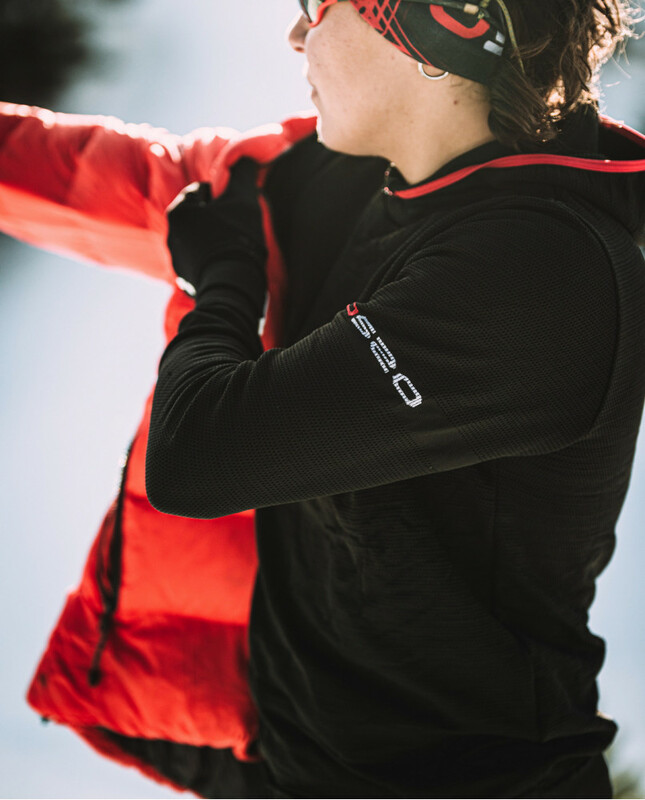 The perfect combination of new and old fibers to optimize comfort and performance. Great thermal properties even when it is wet. Absorbs humidity so your feet remain dry. Delays odors appearance due to its natural antibacterial properties. Arch and sole support for better fit. 40% wool, 40% acrylic, 16% polyamide, 4% elastane. Attention: cold wash to avoid shrinking. If possible, use wool specific soap. Gonzalo P. on 2018-11-20 Calcetín potente donde los haya.. para montaña con bajas temperaturas. Depende del nº de la bota/zapatilla, puede que nos quede demasiado apretado (son muuuy gordos). De momento parece que aguanta con soltura las humedades o la entrada de algo de agua. Son el típico calcetín robusto de montañero de toda la vida... pero eso si, calientan un rato. The Warmfit Merino Wool Pants are a high performance first layer garment. Its fabric combines merino wool thermal properties, with polyester high breathability, and its ergonomic design lets you move with comfort. Thanks to the innovative blend of merino wool, polyester and elastane, the Warmfit Pants keep your body warm and dry . 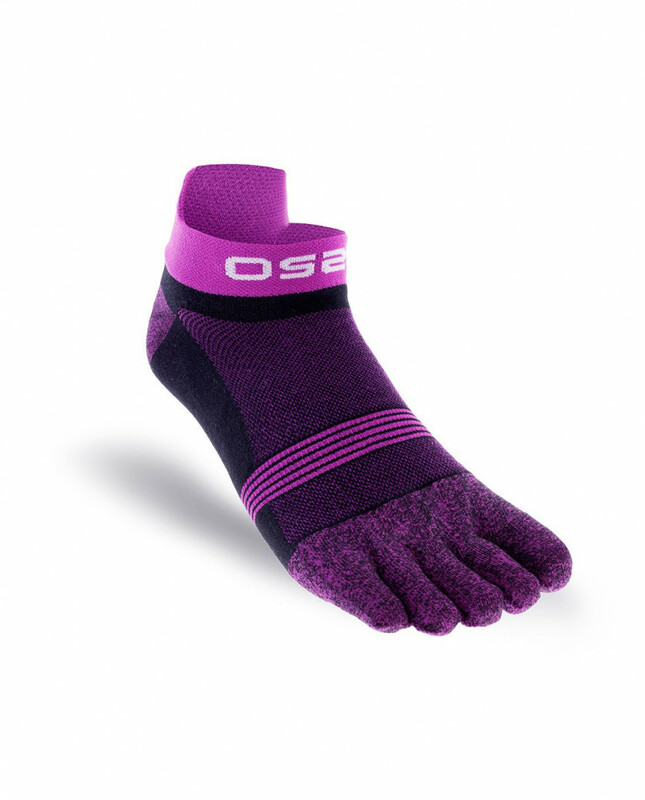 The OS2O Wool socks are made with merino wool providing an optimum comfort and performance. Designed to provide the desired level of support and comfort in outdoor activities while avoiding blisters, keeping your feet dry and maximizing the performance of the merino wool, being ideal at low temperatures.